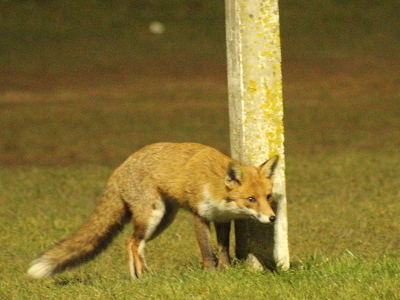 In front of an unusual spectator Leicester City Ladies Development secure three league points against club mates Leicester City Fosse thanks to a second half hat-trick from Carly Pegg. The first hour of the game was goalless with Development sustaining long periods of pressure and Fosse attaching on the break. Carly Pegg broke the deadlock giving Development the lead. Fosse responded quickly with Carmelina Colangelo scoring a fine individual goal. The game was again very even before Carly Pegg scored her second to restore Developments lead and then secured the points shortly afterwards completing her hat-trick. 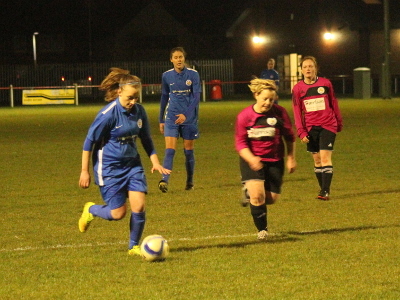 In the first of two mid week meetings between Leicester City Ladies two Leicestershire Senior League sides it was Development who secured a narrow 1-0 victory. 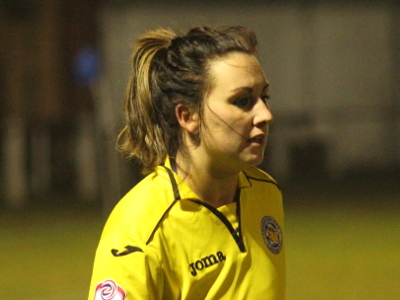 In a close game Leicester City Ladies Development had sustained periods of pressure while Leicester City Ladies Fosse always looked threatening on the break, it was a single goal from Carly Pegg that separated the sides.